Breakfast is considered most important meal of the day. 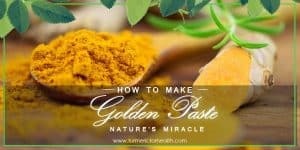 What if we can make it healthier by including turmeric? 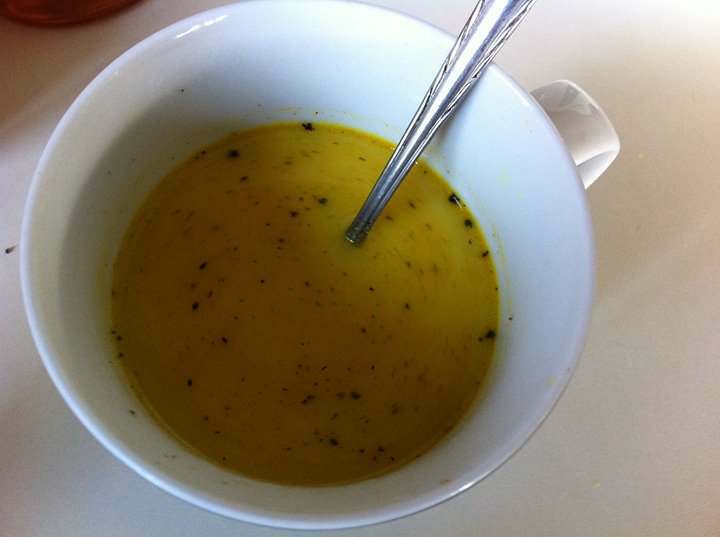 This is another Jill Moore's (she is admin of Turmeric User Group on FB and a great cook!) 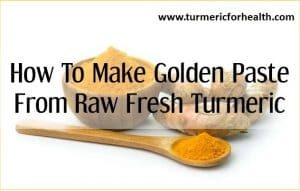 recipe and a great way how turmeric can be included in our diet in simple ways. 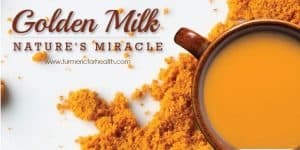 This is a great breakfast drink to get you out the door – and just as enjoyable throughout the day Play with the ingredients to find the balance you enjoy. I don't add oil as it is already in the Paste and milk. Stir well, and adjust flavours to suit.